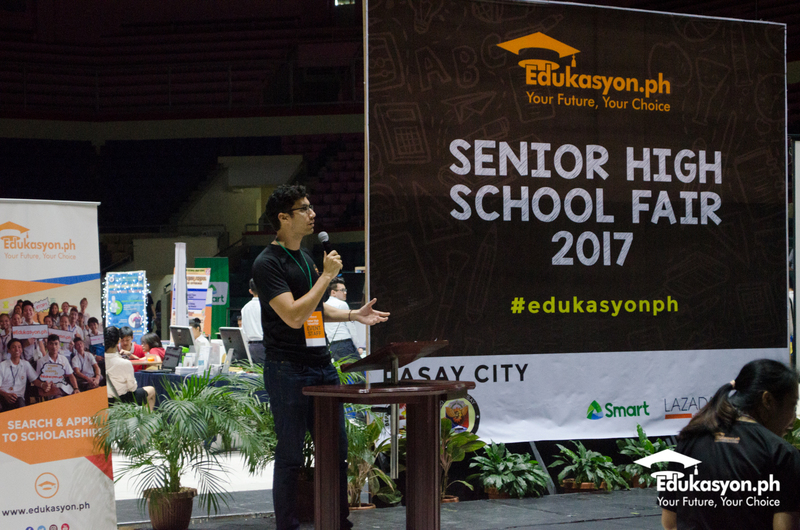 Here's what you missed during the Edukasyon.ph Senior High School Fair in Pasay! 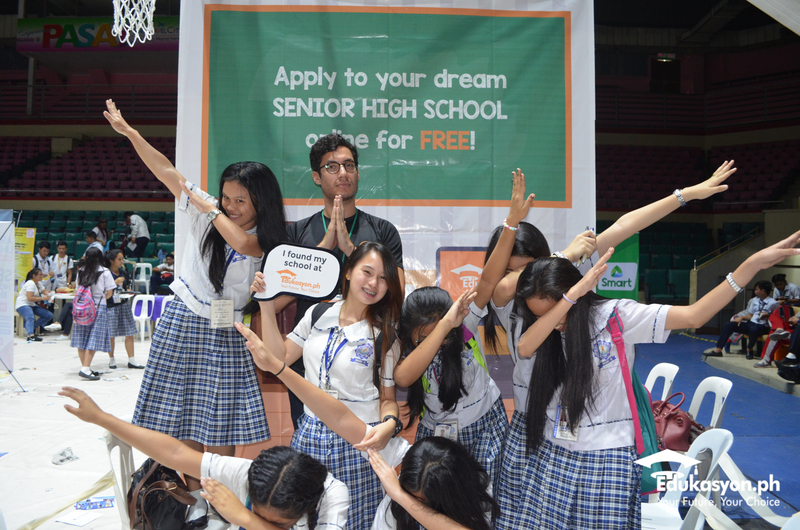 Here’s what you missed during the Edukasyon.ph Pasay Senior High School Fair! 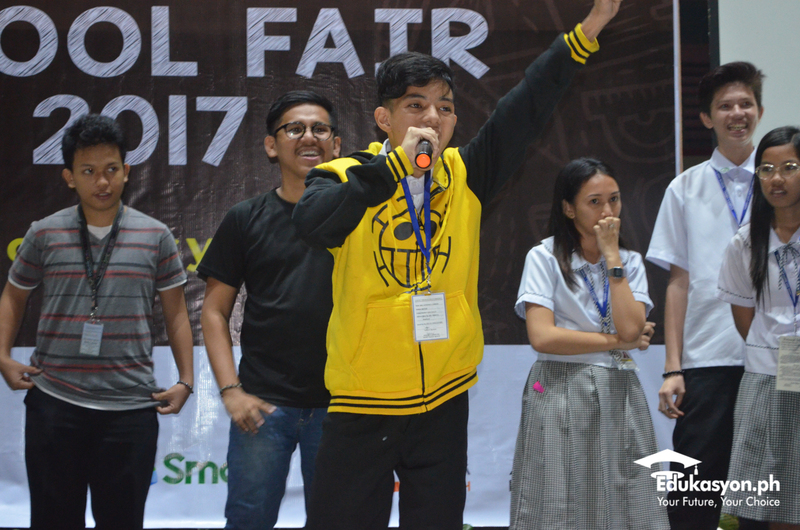 The Muntinlupa Senior High Fair was just the beginning! 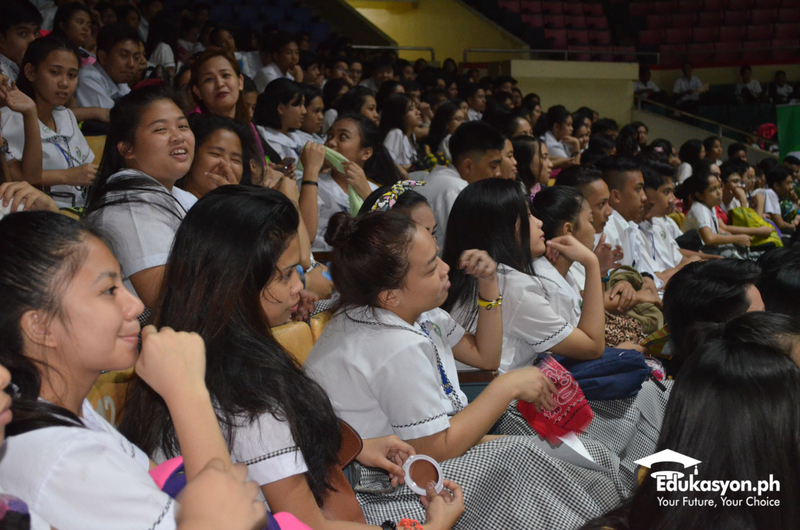 The Edukasyon.ph Wave has come to Pasay and everyone took a ride on it! 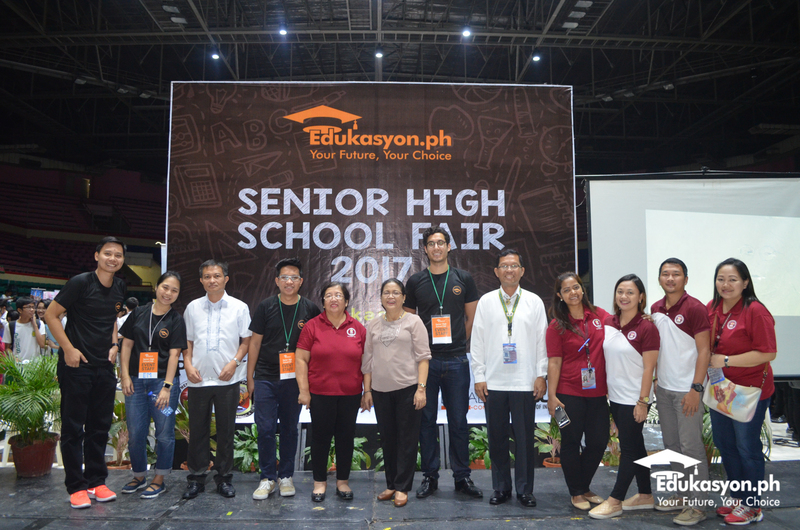 Last March 15, Edukasyon.ph held the largest senior high fair at the Cuneta Astrodome in partnership with the Pasay City Government and the local Department of Education – School Division Office (DepEd-SDO). 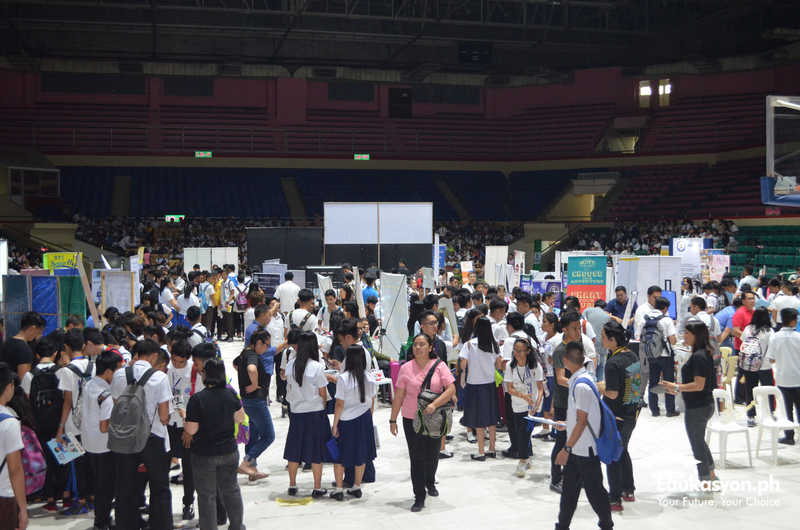 The senior high fair is an initiative by Edukasyon.ph to gather many senior high schools in one place and offer a range of choice to the students of Metro Manila. 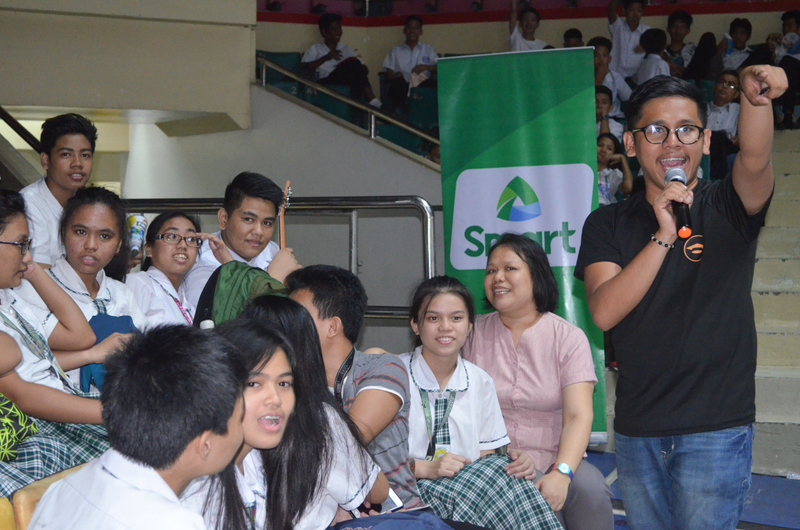 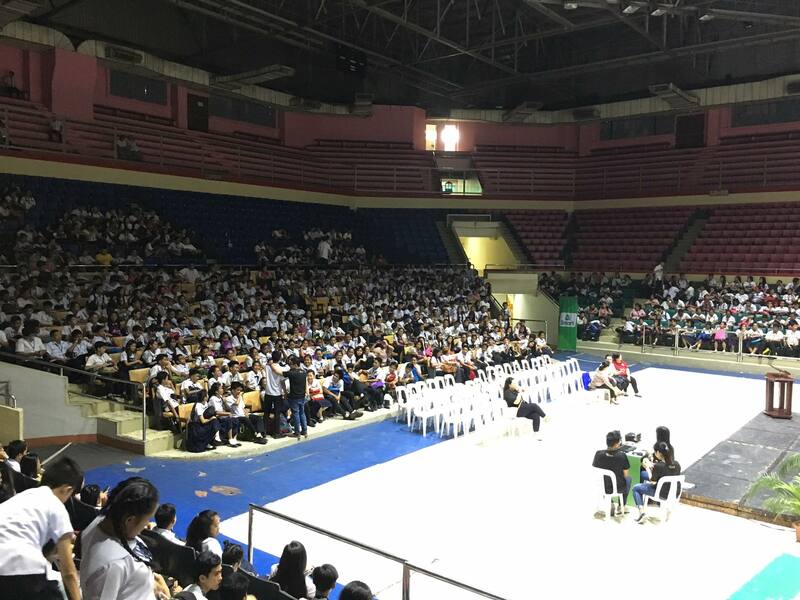 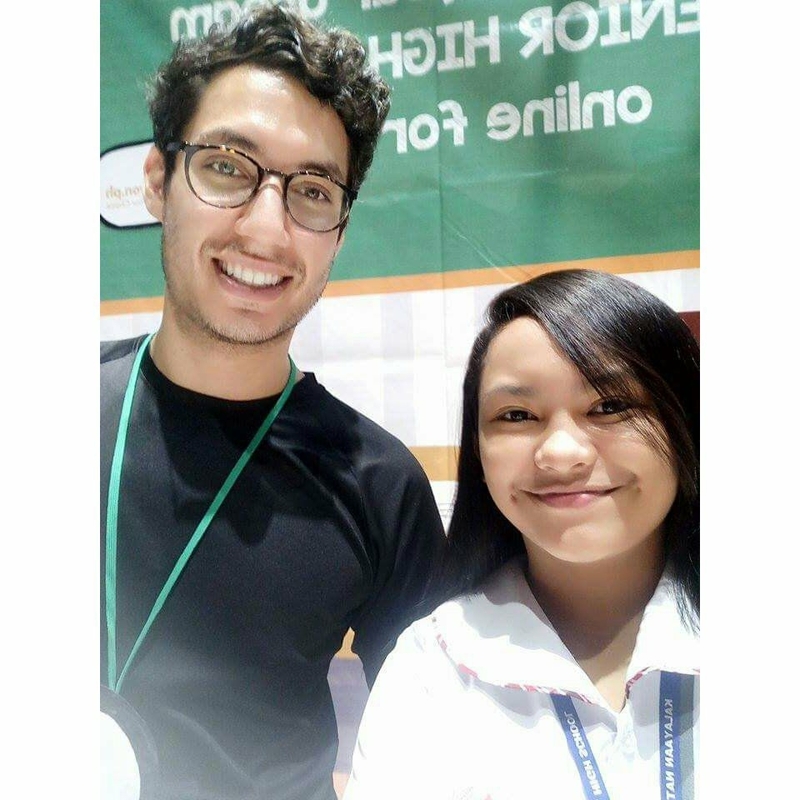 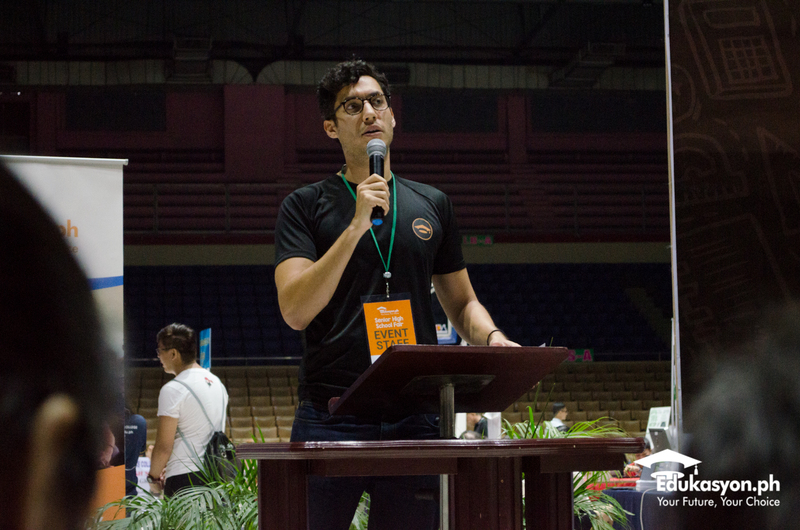 Addressing over 2,000 junior high students, Edukasyon.ph founder Henry Motte-Muñoz urged the youth to make informed choices for better job opportunities in the future. 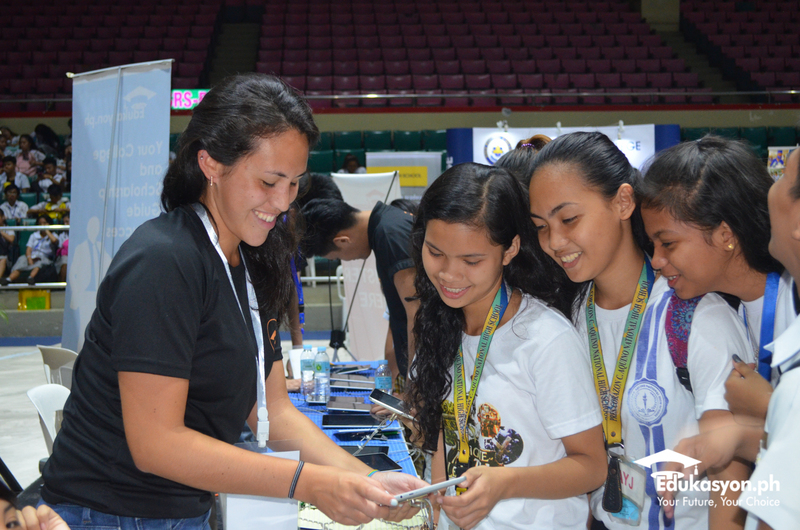 “The Philippines currently suffers from the twin problems of: access to higher education where 800,000 students a year will never enter or graduate college; and massive youth unemployment of 30% in which even for college students, half of them can’t find a job at graduation, whilst 40% of employers complain that they can’t fill entry level positions,” he said. 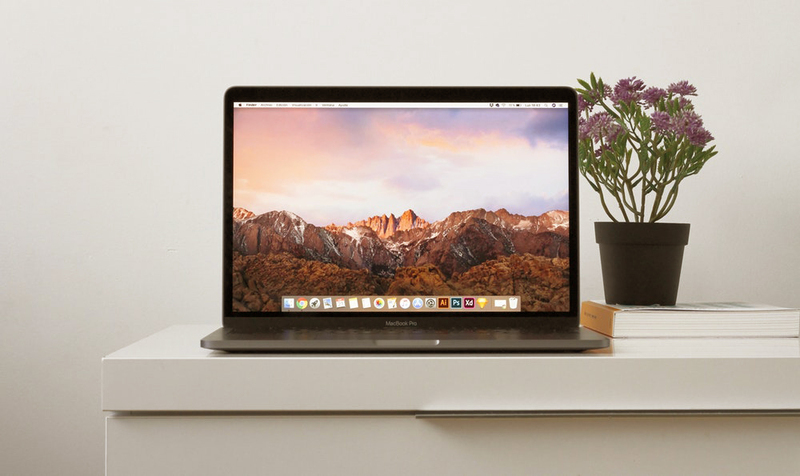 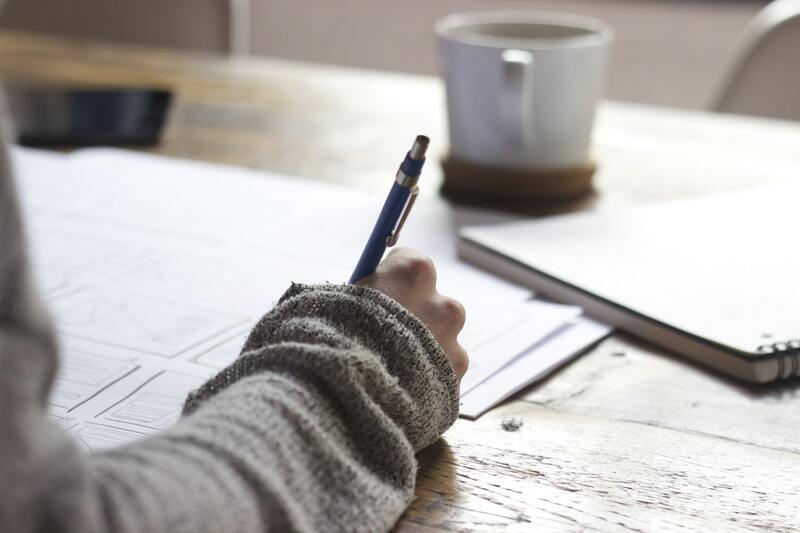 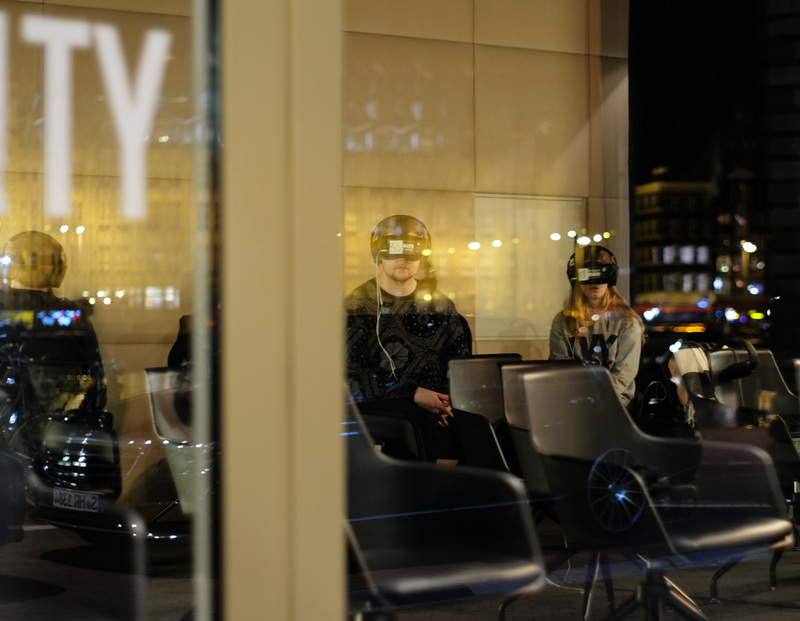 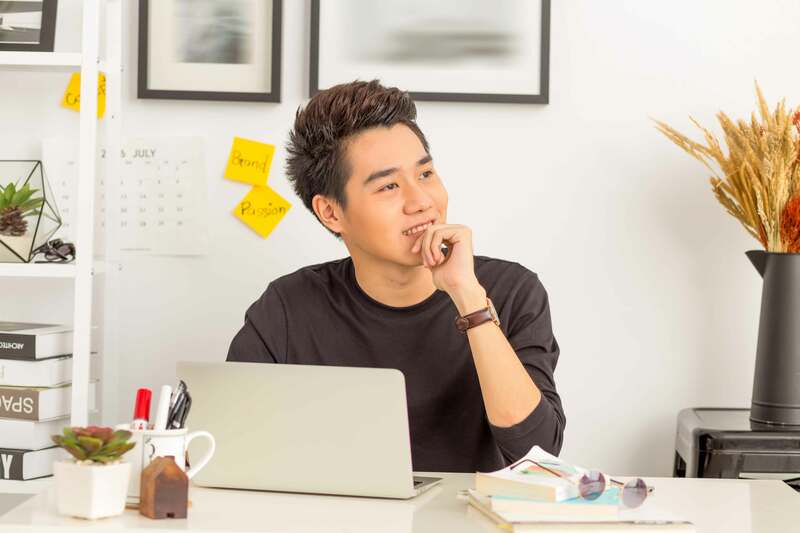 “Students clearly need more guidance with regards to their education options, and advice on how to pick schools and courses that will help prepare them for their dream career. 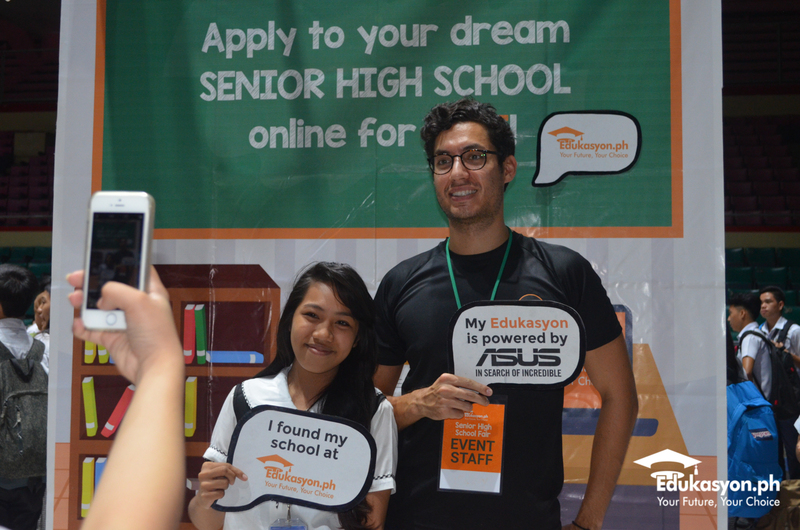 Our website, www.edukasyon.ph, does that and has already benefited 250,000 students,” he added. 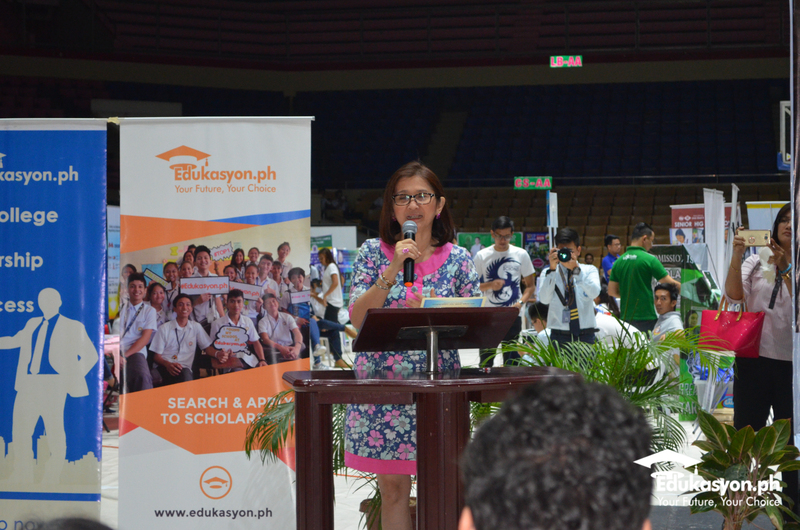 Meanwhile, Pasay Congresswoman Imelda Calixto-Rubiano shared her own experience when she chose the right education that brought her to where she is now. 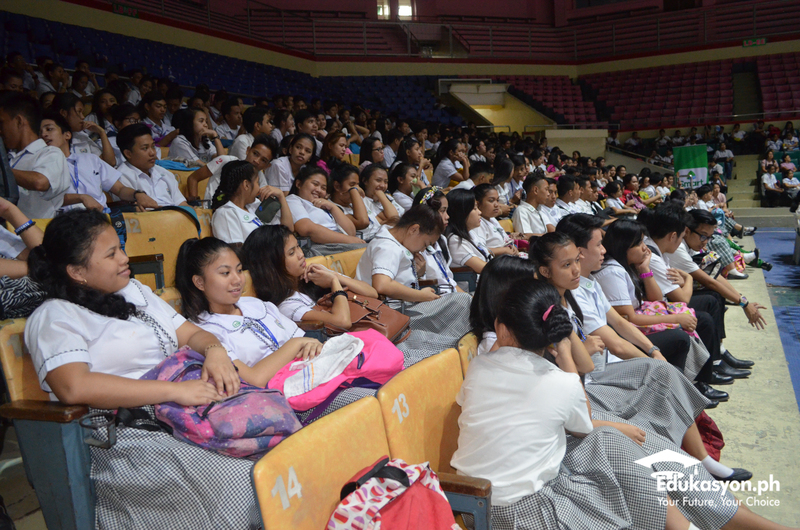 After the opening program, it’s time for that interactive and fun career talk! 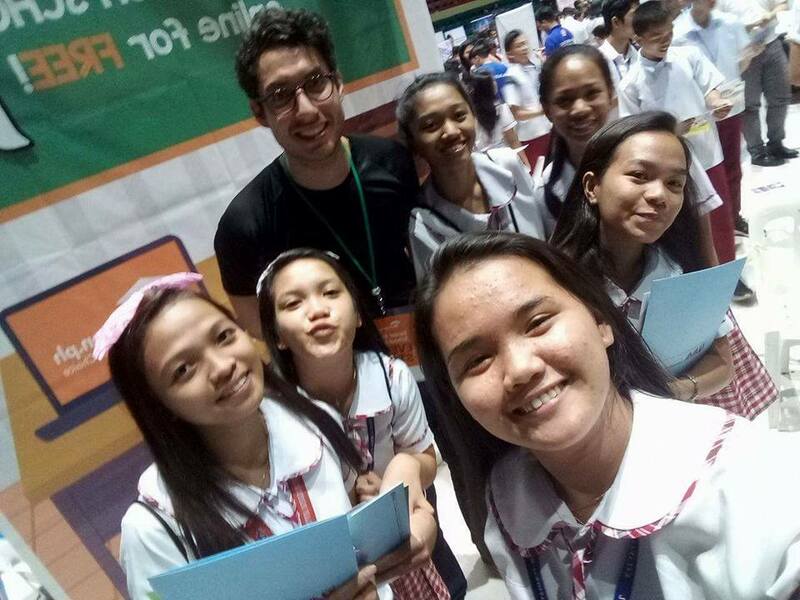 After the career talks, it was time for the students to meet the schools. 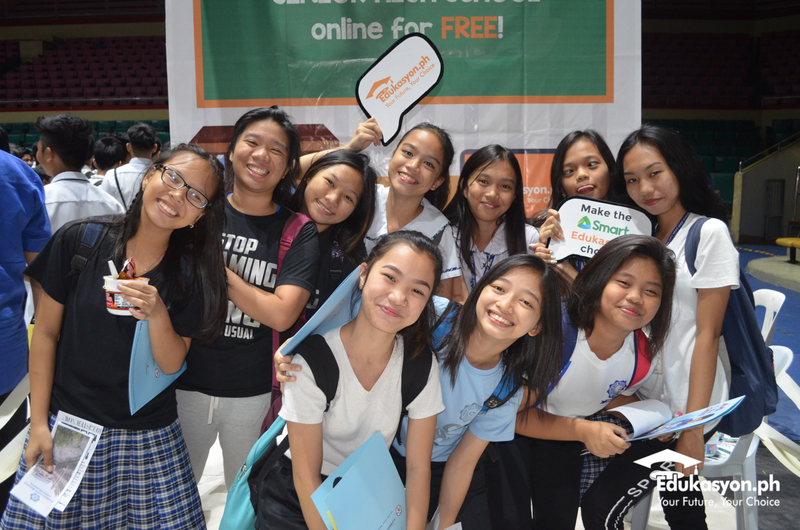 Using the high-tech ASUS Zenfone 2 and fast SMART internet, these junior high students found the right senior high school at Edukasyon.ph and applied online for FREE! 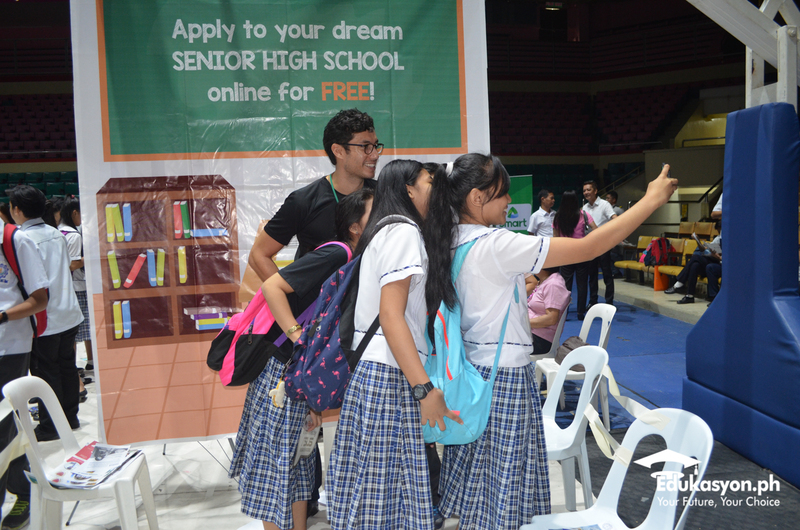 And because we are millennials, this event wouldn’t be complete without selfies! 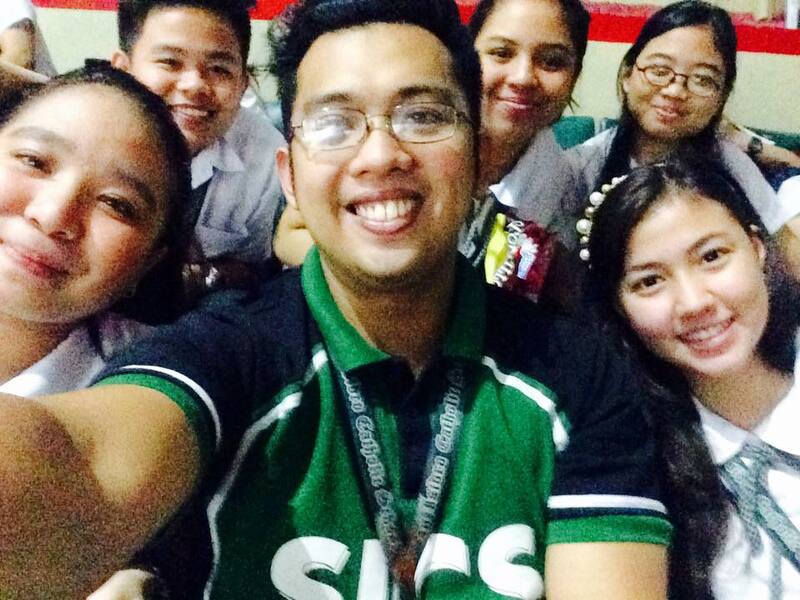 And we mean, LOTS of selfies! 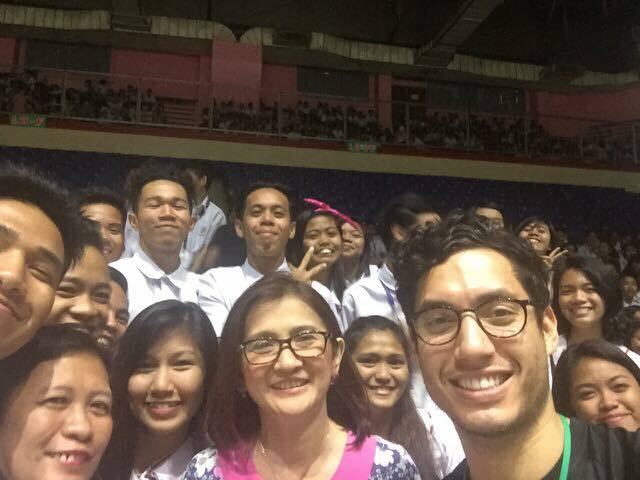 Even Congresswoman Rubiano joined for a quick selfie too! 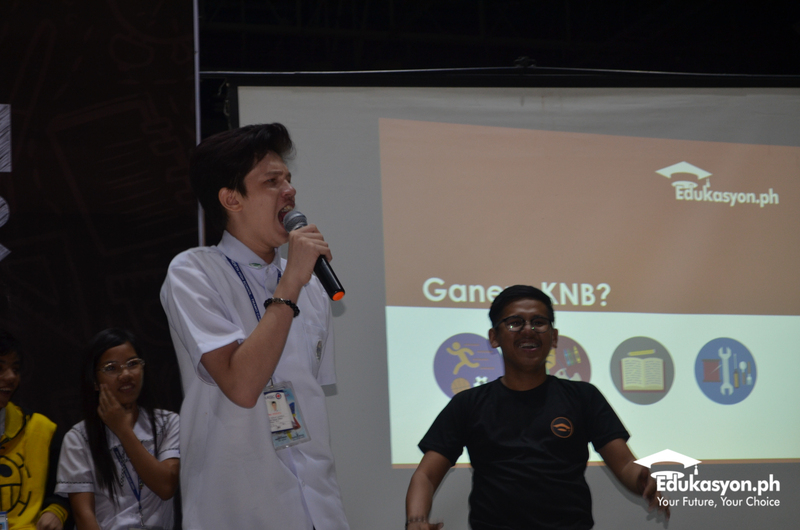 All of this day that was summarized in one tweet. 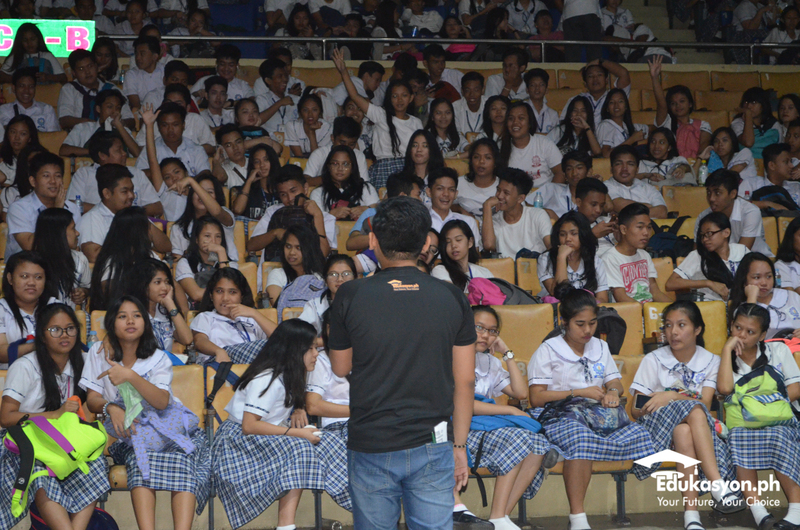 THANK YOU FOR THE EDUKASYON LOVE, PASAY! 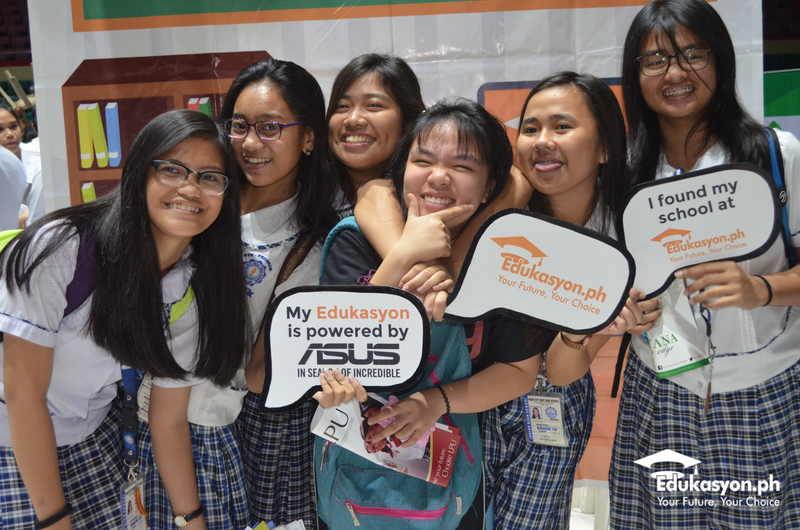 Watch out for the next leg of the #EdukasyonPH senior high school fair on March 20-23 at P. Guevarra Elementary School and Antonio Maceda Integrated School in Manila!